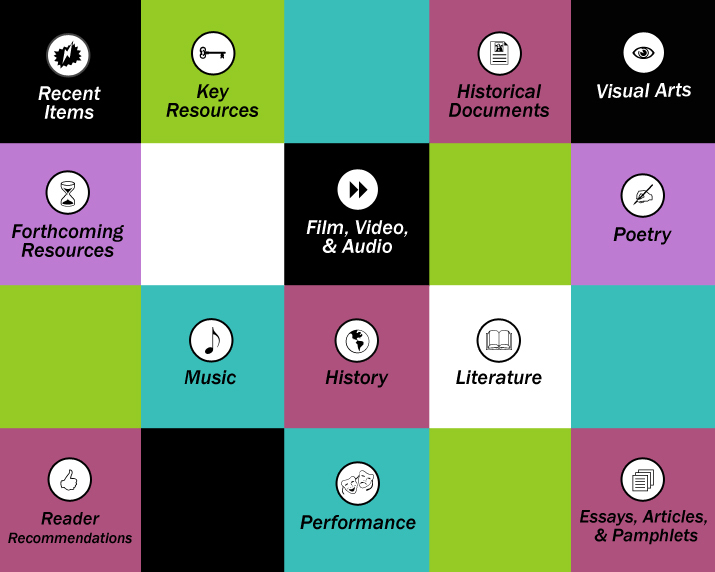 What are the best resources about the Triangle fire, the historical texts, literature, music, art, and performances available? Use the links on this page to access them. Andi Sosin updates this page about the Triangle Fire and related topics. Please contact her or access the Triangle Open Archive (for online capture of documents, photos, audio or video) to submit artifacts and share resources; we’ll spread the word! Triangle Resolution Template: This TEMPLATE can be used to introduce a resolution that recognizes the historical significance of the Triangle fire in the struggle to improve worker safety standards and protections, honor the victims of the Triangle Fire, and commend groups for their roles in aiding victims and those that continue to play instrumental roles in facilitating lasting improvements in worker safety. Sources for Union-made products: The following links are to websites that supply items that are union-made in the USA, or made globally in Fair Trade circumstances. These firms include: Image Pointe, Union People Products Inc., Ethix Merch, and Global Exchange Fair Trade Store. in Bangladesh: On December 14, 2010 the Associated Press reported a deadly fire in a Bangladesh garment factory with locked exits. SweatFree Communities reports on Fighting Poverty Wages in Bangladesh. This photo is of a march in Bangladesh protesting for workers’ rights. The Cry Wolf Project has developed an excellent resource for commemorations of the 100th Anniversary of the Triangle Shirtwaist fire — a backgrounder of industry opposition quotes to the reforms proposed by Al Smith and Robert Wagner’s Factory Investigating Commission established after the fire. It also contains a list of reforms that were enacted in the early 1900’s that are accepted as common sense protections today. This report demonstrates that even after the public outcry after the fire, real estate interests as well as garment manufacturers, and bakery and cannery owners opposed health and safety measures proposed by the commission. The Kheel Center at Cornell University’s ILR School has updated and revised the definitive Triangle research and information website. The New York City Triangle Factory Fire by Leigh Benin, Rob Linné, Adrienne Sosin and Joel Sosinsky. ARCADIA Images of America. The Triangle Shirtwaist Connection by Michelle Fecteau on THE MOTH, True Stories Told Live. Recorded September 14, 2015. Duration 7 min 13 sec. Triangle: Remembering the Fire (HBO Documentary Films, 2011). HBO Documentary Films has established a resources page that links to important sites (OSHA, the International Labor Rights Forum and others). Triangle Fire (PBS American Experience, 2011). Ric Burns’ PBS Documentary New York (DVD, 1999). Episode 4 describes the Triangle fire. You May Call Her Madam Secretary is a documentary about Frances Perkins (US Secretary of Labor under FDR), who witnessed the fire and led reform efforts thereafter. Pane Amaro (Bitter Bread): The Italian American Journey from Despised Immigrants to Honored Citizens. (DVD, 2009). Youtube.com contains many short films related to the Triangle Fire. Thanks to Jane Fazio-Villeda for the link to this clip of a History Channel interview of Rose Freedman, the last Triangle fire survivor. God Rock Radio’s program on the causes and effects of the Triangle Fire contains well chosen musical selections and illuminating discussion. It is a free download from the Internet Archive and Facebook. “Building Bridges” on WBAI FM Radio presented a 55 minute audio docudrama, tapestry of sounds and re-enactment of voices from the PBS American Experience special intermingled with poetry, songs and voices of scholar/activists about the legacy of Triangle today on March 8, 2011 called Out of the Flames, From The Ashes: The Triangle Shirtwaist Fire & Its Legacy. Newspaper reports: The New York Times Archive Online. Search for the “Triangle Waist Company” and/or “Triangle Fire;” request All Results Since 1851. Articles in the Public Domain are free. Triangle Shirtwaist Fire, New York City, March 25, 1911 by Diana Lischer-Goodband, copyright 1998. See the Comments on this page below. THE FIRE by Lillian Pollak, from The Sweetest Dream: Love, Lies, Assassination & Hope, A novel of the Thirties. (pp.95-98). Read by the author at the Clara Lemlich Awards Ceremony, New York City, March 21, 2011. Common Sense and a Little Fire: Women and Working Class Politics in the United States, 1900 – 1965 by Annelise Orleck. We Were There: The Story of Working Women in America by Barbara Mayer Wertheimer. 1977. out of print but available through libraries. Hesperian has released an instructive pamphlet, Fighting Factory Fires: 100 years after the Triangle Fire. Di Fayer Korbunes and Mameniu: Yiddish Triangle Fire Ballads by Eve Sicular. See the Music section below for song lyrics and audio files of the songs, as performed by Metropolitan Klezmer at Cooper Union Centennial, March 25, 2011. 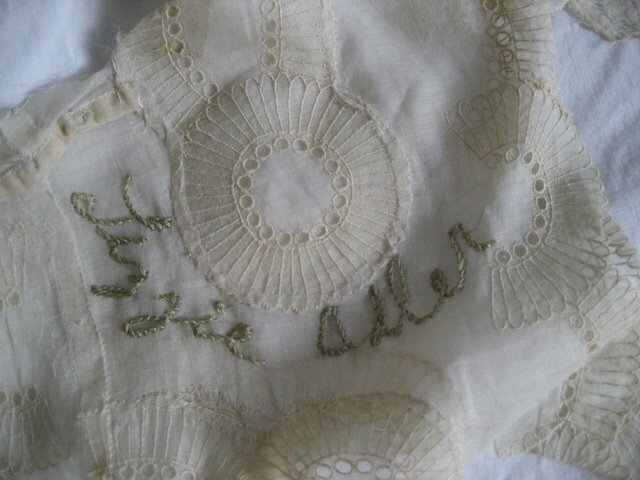 Chalking Back Through Time: The Triangle Shirtwaist Fire by Elissa Sampson. The Progressive Jewish Alliance handout for the Triangle Fire Centennial Shabbat includes a Triangle fire timeline, references to the tenets of Jewish ethics that support workers’ rights, excerpts from poetry and speeches that expressed grief following the fire, current issues regarding sweatshop disasters in the US and other nations, and how to combat them through purchasing fair trade garments and green practices. Don’t Mourn, Organize is a booklet of statements by 34 leaders in worker safety and health from government; labor; academia; and community-based public health and immigrant organizations on what the Triangle shirtwaist fire has to teach us today, available from the New York Committee for Occupational Safety and Health (NYCOSH). 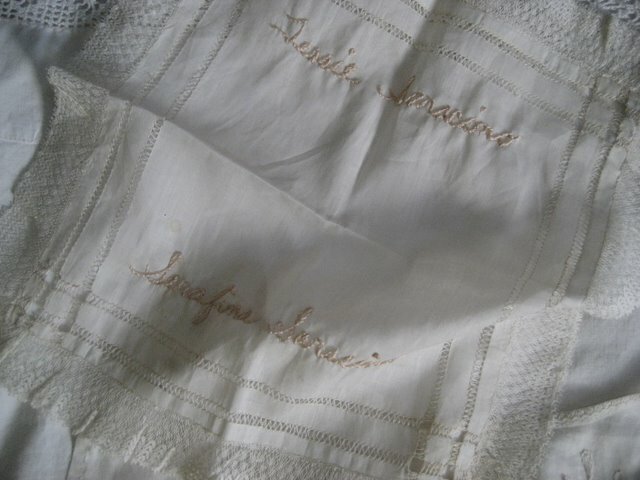 The Triangle Shirtwaist Factory Fire: One Hundred Years After – NYU’s Wagner Archives Exhibit is at LaborArts. The Triangle Shirtwaist Factory Fire: The Legal Legacy by Frances Murray and Lisa Bohannon for the Historical Society of the Courts of the State of New York. A Triangle remembrance logo for public use under Creative Commons, offered by Bradley Kemp for the puppet opera Triangle. 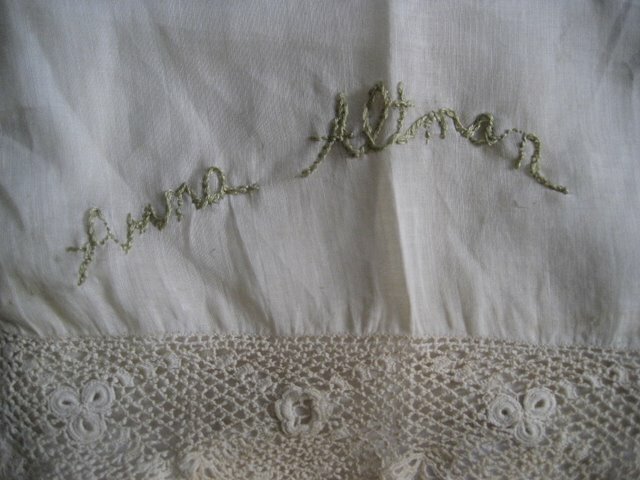 Susan Harris has created a project that embroiders every name on antique shirtwaists. Bruce Liles’ song, Sew, is on YouTube. 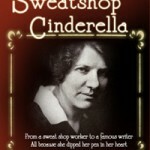 Annie Lanzillotto’s songs: GIRLS, GIRLS, WHERE DID YOU WORK LAST NIGHT and as sung at the Centennial, Ballad for Joe Zito. Triangle Fire Song Words and Triangle Fire Song Music by Ross Altman. ©2011 Grey Goose Music (BMI). Triangle Factory Fire by Misner & Smith – Triangle Factory Fire.mp3. Ballad of the Triangle Fire by Ruth Rubin. Die Fire Korbunes. This recently rediscovered musical score is courtesy of the Library of Congress. Di Fayer Korbunes (The Fire’s Sacrifices) Lyrics in English Translation as translated by Allen Lewis Rickman & Yelena Shmulenson, into English song lyrics, Yiddish transliteration and the Yiddish lyrics written in Hebrew characters. Eve Sicular’s essay Di Fayer Korbunes and Mameniu: Yiddish Triangle Fire Ballads, explains the context of Yiddish musical tributes with a comparison to the more famous Yiddish elegy to the Triangle fire victims, Mameniu. On April 17, 2011, Eve Sicular hosted Beyond the Pale on WBAI radio. Listen here to Metropolitan Klezmer’s debut recorded at the Triangle Fire Centennial in the Great Hall of Cooper Union on March 25, 2011 of Die Fire Korbunes. DRAY NEYTORINS (3 SEAMSTRESSES) SONG LYRICS, words by Y.L. 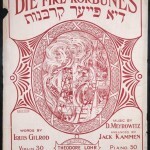 Peretz (1852-1915); music by M. Shneyer (1885-1942), as published by M. Kipnis in 1918 and translated in PEARLS OF YIDDISH SONG, compiled by Eleanor Gordon Mlotek & Joseph Mlotek. Adrienne Cooper sings this song on the album FIRE by the Flying Bulgars. as heard on “Beyond the Pale” on WBAI. Thanks to Eve Sicular for the lyrics in translation. 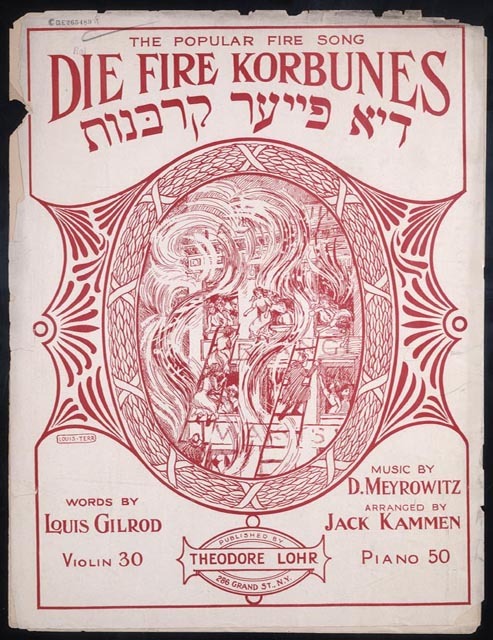 Di Korbones fun dem trayengel fayer is a 1913 recording of Mameniu, the Yiddish language song most widely known as an elegy to the Triangle fire victims, from Florida Atlantic University’s Judaica Sound Archives. Thanks to Jane Fazio-Villeda for finding this resource. The Triangle Fire: Documentary by Roy Campolongo. A documentary film about the Triangle fire and its commemorations. The New York Public Library has selected items from its extensive collection of Triangle fire related materials, in a resource list with links for access. A Triangle Fire bibliography submitted by Julia Stein through Chicago Labor and Arts. 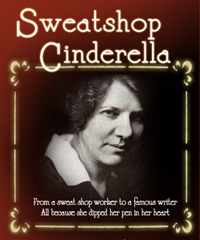 Sweatshop Cinderella – a documentary film by Suzanne Wasserman.